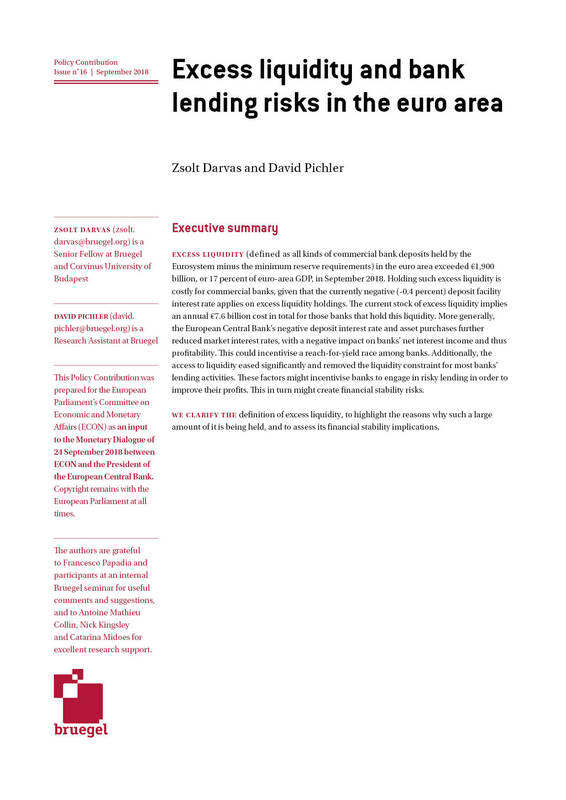 Zsolt Darvas, a Hungarian citizen, joined Bruegel as a Visiting Fellow in September 2008 and continued his work at Bruegel as a Research Fellow from January 2009, before being appointed Senior Fellow from September 2013. He is also a Senior Research Fellow at the Corvinus University of Budapest. From 2005 to 2008, he was the Research Advisor of the Argenta Financial Research Group in Budapest. Before that, he worked at the research unit of the Central Bank of Hungary (1994-2005) where he served as Deputy Head. 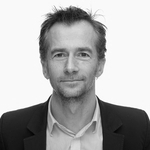 Zsolt holds a Ph.D. in Economics from Corvinus University of Budapest where he teaches courses in Econometrics but also at other institutions since 1994. His research interests include macroeconomics, international economics, central banking and time series analysis. A no-deal Brexit would mean the UK’s contributions to the EU budget fall to zero as of March 30th 2019. 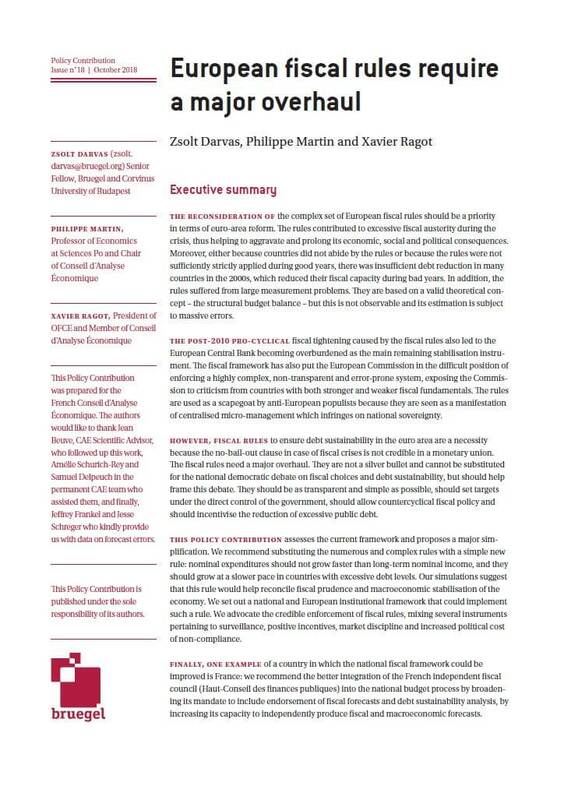 The author here calculates an estimate of the budget shortfall that would have to be covered in this case, and how the burden would fall across different member states. 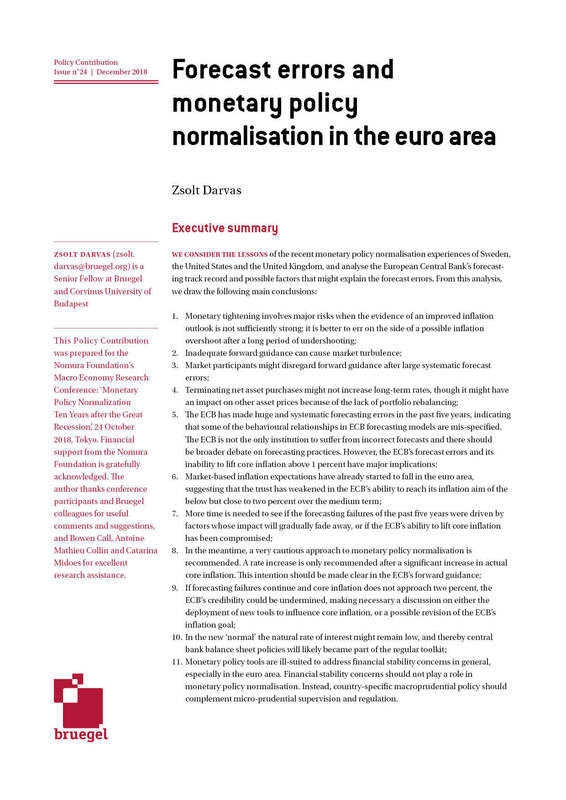 In this Policy Contribution prepared for the French Conseil d’Analyse Économique, the authors assess current European fiscal rules and propose a major simplification. 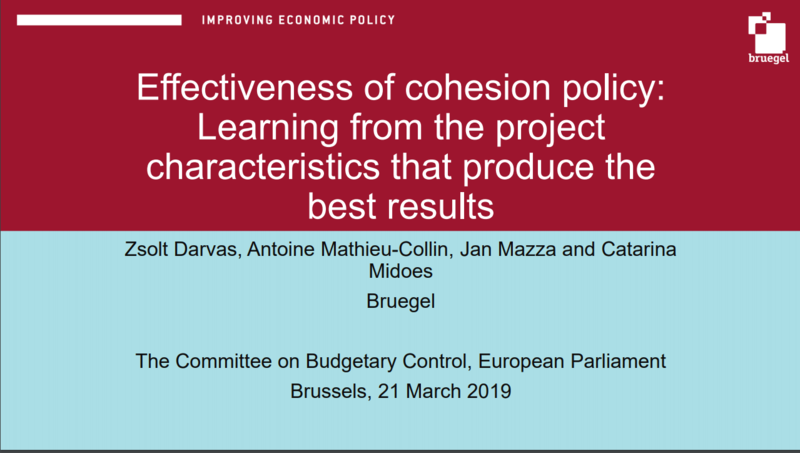 They recommend substituting the numerous rules with a new simple one, which would help reconcile fiscal prudence and macroeconomic stabilisation of the economy. Proposals for reforming the euro area back on the agenda. An overhaul of the European fiscal rules should be on high on this agenda, because the current fiscal framework has not worked well. This column proposes substituting the numerous and complex present rules with a new, simple rule focused on limiting annual growth rate of expenditures.